According to the Women in Trucking Association, of the 3.5 million professional truck drivers in the United States, only 7.89% are women. This low percentage doesn’t mean truck driving is a man’s job. On the contrary, Schneider Van Dedicated driver Toni Thomas pointed out that women truck drivers have existed throughout history. 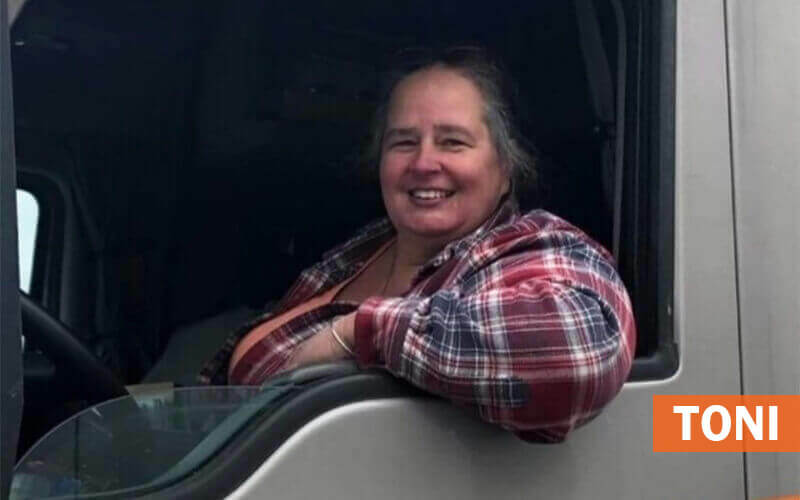 “Women have driven trucks throughout the years, from driving farm equipment to driving big truck when their husbands and fathers were serving our country during deployment,” Toni said. 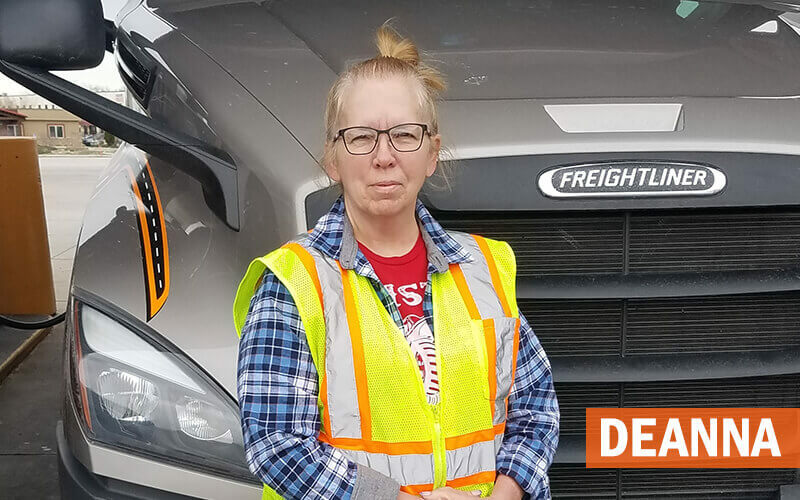 Although the number of males in this profession vastly outweighs the number of females, women truck drivers have some incredible stories to share and hundreds of pieces of advice for other women who are interested in becoming drivers. 1. 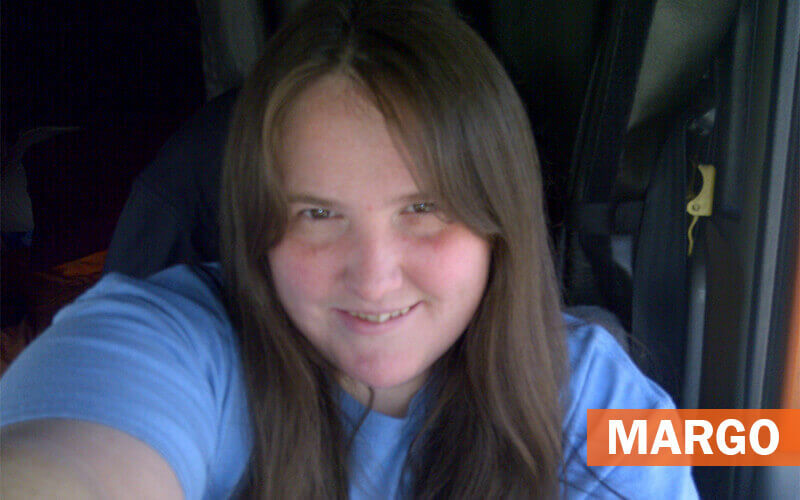 How did you become a woman truck driver? 2. Would you advise other women to become truck drivers? 3. How does a woman stay safe out on the road? 4. Do you have any advice for inexperienced female drivers? 5. Do you ever feel unsafe, intimidated or afraid to ask for help because you are a woman in this industry? 6. Do you enjoy being a truck driver? Looking for more insight from female drivers? 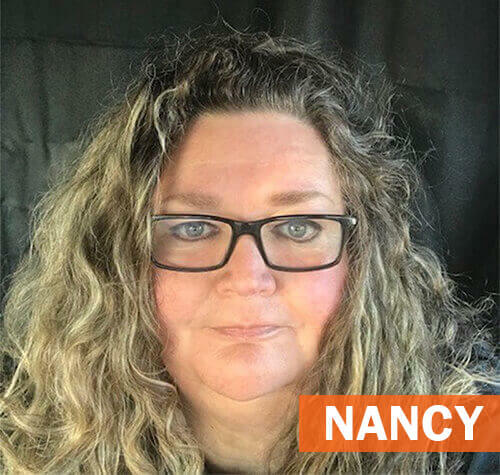 Learn more about what it’s like being a woman truck driver at Schneider and read why this is the best time for females to join the industry.